Penn State quarterback Jake Zembiec announced Tuesday that his football career is over due to an unspecified injury. “I am extremely saddened to announce that I have accepted a medical scholarship due to an ongoing injury. I will not be suiting up for my last two seasons as a Penn State football player. I want to thank my family as well as my Penn State brothers and coaches for supporting my decision. 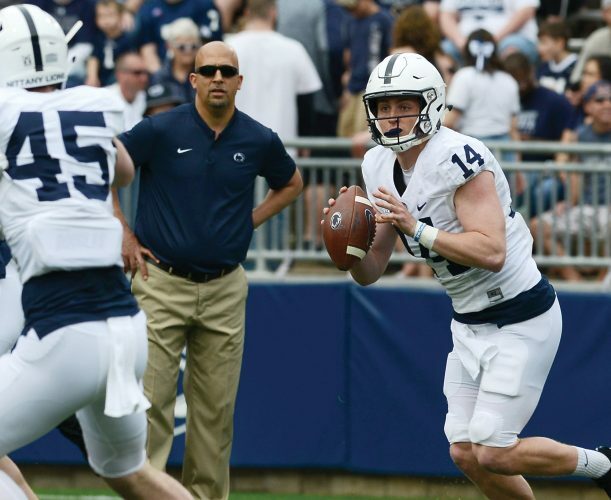 Zembiec competed with Sean Clifford for the third-string quarterback job, with Clifford pulling ahead in the competition over the past year. Offensive coordinator Ricky Rahne said Saturday that Clifford has continued to progress well. 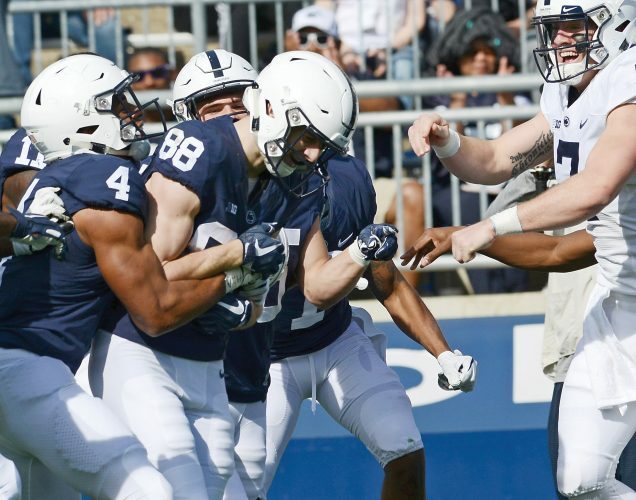 The Nittany Lions face a big question mark trying to replace Mike Gesicki at tight end. Nick Bowers and Jonathan Holland are competing for the top spot, along with two true freshmen — Pat Freiermuth and Zack Kuntz. As for the individuals competing for the job, Rahne didn’t offer any specifics. The Lions have a hole at middle linebacker, and while Manny Bowen might end up there eventually after being allowed back on the team, senior Jan Johnson figures to be in the mix for the spot. Johnson hasn’t played a great deal in his career, but he’s been around a long time and knows defensive coordinator Brent Pry’s schemes. Redshirt freshman Journey Brown has world-class speed, and he could find himself getting opportunities returning kicks.